Stamping - We are having the good knowledge about it and having thousands of parts which manufacturing with stamping.Also having the technical know hows & specialist for it.We have our tool room In house so we can able to give the best quality parts with less time & cost. Deep Draw - We are also supplying the toold up deep draw components. 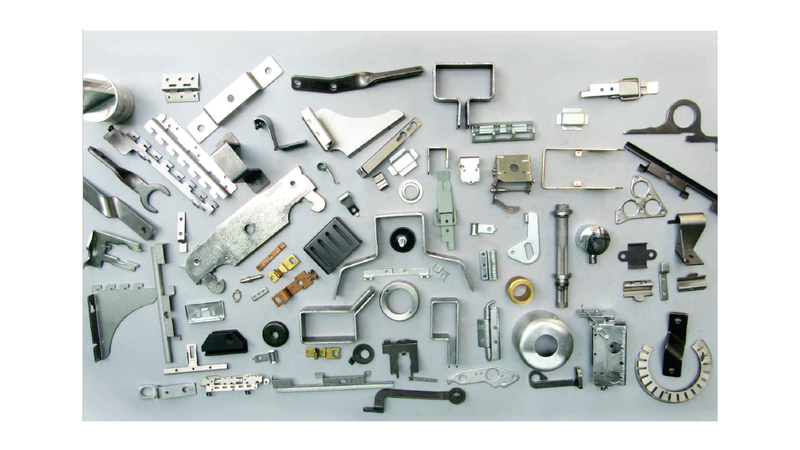 Fabrication parts - We are dealing with the all type of fabrication parts. Laser cutting parts - We also serving the Laser cutting components. Enclosures - We are dealing with the enclosures from all type of material including imported. CNC Machining - Supplying & assembling in good quantity. Assembly - We are supplying the assemblies like the electrical,mechanical & Welding with & without surface coating. Also having the large quantity of supply of Textile Machinery parts,Heavy machinery parts & Automobiles parts.